Wader Quest: Wader Quest talk in Southport. 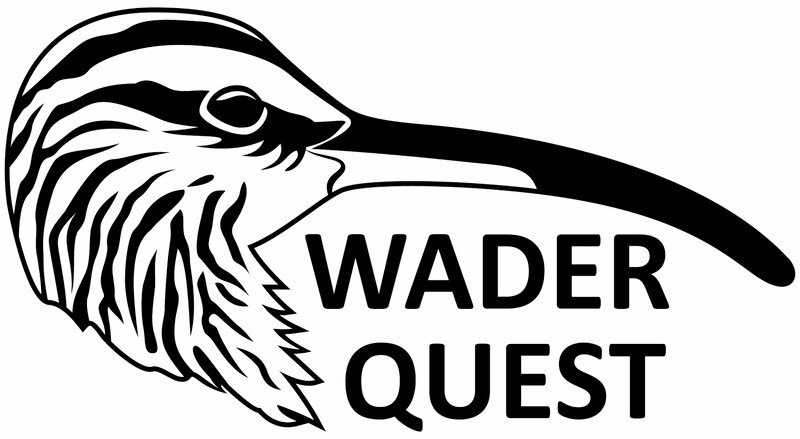 Wader Quest talk in Southport. Come and find out who we are, what we do and a little bit about why we do it.